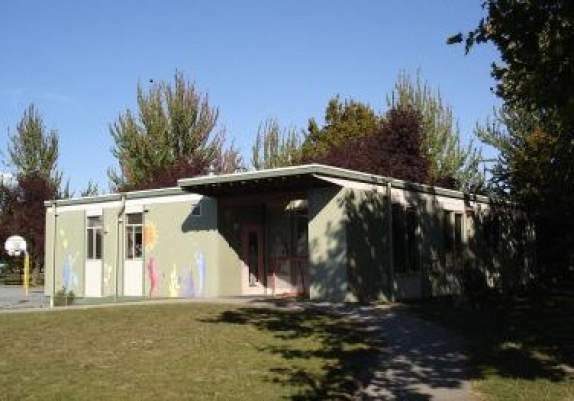 Carnarvon Community School offers a number of childcare options including Preschool, Kindercare and School-aged Care for children five to twelve years old. 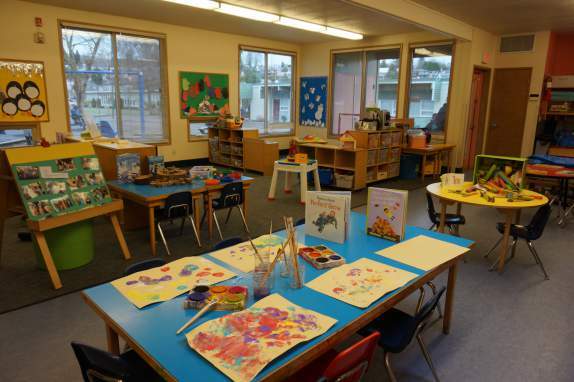 Programming takes place in our beautiful childcare facility located on the playground directly adjacent to the school. After School Care programs also make use of the main school facilities. It is our goal to create a safe, warm and nurturing environment that focuses on the development of positive self-esteem and recognizes the needs of individual children. As these objectives are best achieved by the building of co-operative partnerships with families, staff and community we welcome your participation and support. Through the sharing of information, skills and knowledge we can work together to provide the best possible environment for your family.